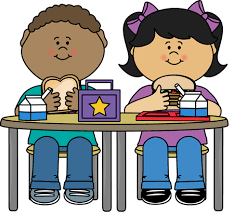 School dinners for P4-7 are currently priced at £2.30 per child per day and are free for P1-3. Please ask a member of staff for a form if you think you may be entitled to free school meals. 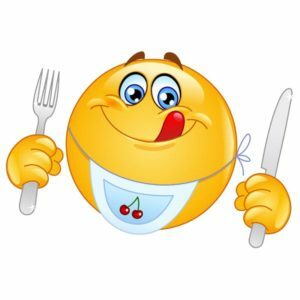 Please click on the link below for the menu choices.